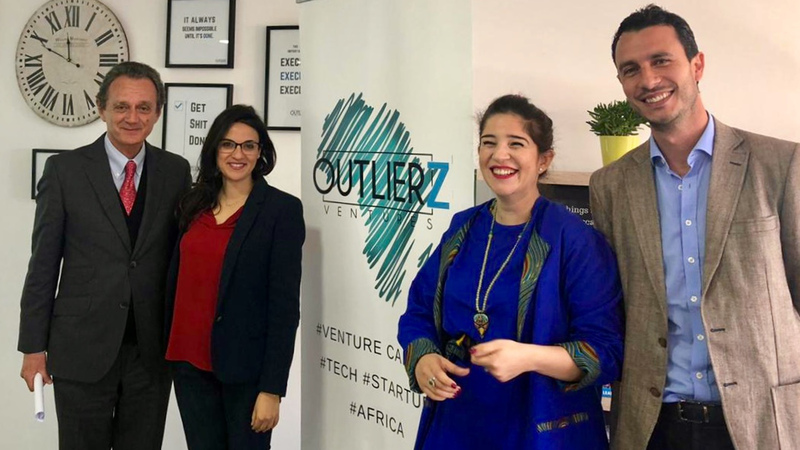 TechInAfrica – Outlierz Ventures is a Morocco-based Venture Capitalist (VC) backed by private investors from Silicon Valley, the Middle East, and Africa. It focuses on supporting African tech companies in their early stage. Being established in 2017, Outlierz Ventures started its first investment round in 2018 and invested in five fast-growing tech companies across five different markets. These five early-stage companies are selected among 1,000 potential tech companies. The five selected tech companies are from five different industries; agritech, healthtech, insurtech, fintech, and logistics. Each of them has impactful solutions to a problem in these industries. 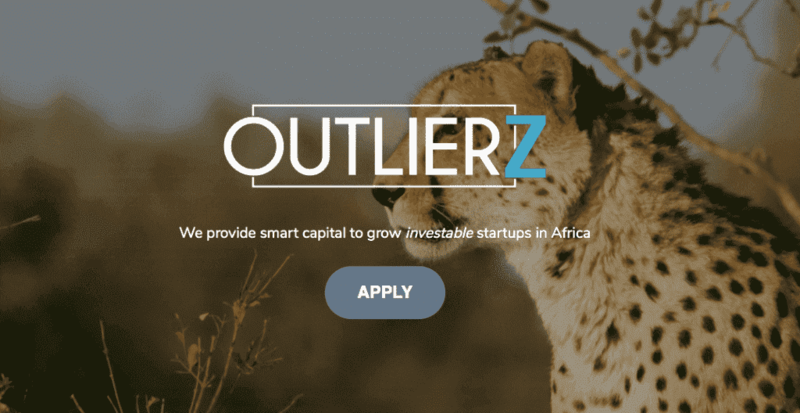 Outlierz Ventures has African targeted markets including Egypt, Kenya, Morocco, Nigeria, and South Africa. Now it’s even starting to target Francophone and West Africa ecosystem. Its investments ranging from $50,000 to $500,000 in seed stage as well as pre-series A companies. Asoko Insight (UK/Anglophone Africa): a platform that specializes in making a comprehensive database of African private companies and African key industries. Its service covers over seven markets across the continent. MaxAB (Egypt): an e-commerce marketplace specialized in B2B. It connects food and grocery retailers to suppliers in the underserved areas of Egypt via a tech platform. The platform makes a predictive and on-demand micro-distribution right to small business owners. Sokowatch (Kenya), a platform that enables small shop owners to make an order via SMS or a mobile app, make payment via mobile money and get it shipped the next day for free. TousFacteurs (France): a B2B delivery company co-founded by an African diaspora based in Paris, France. Through its optimized tech platform, merchants and international carriers are able to leverage independent cyclists when delivering packages. WaystoCap (Morocco): a B2B marketplace platform centered in Africa that enables SMEs to import and exports their products. It’s headquartered in Morocco and offices located in Benin and Burkina Faso.